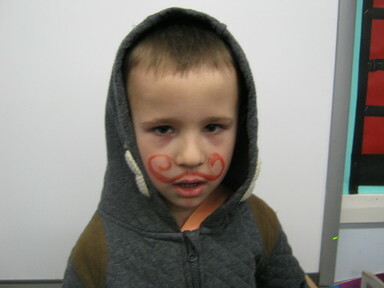 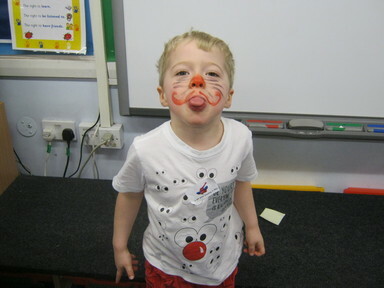 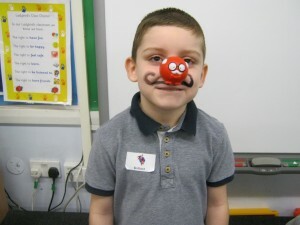 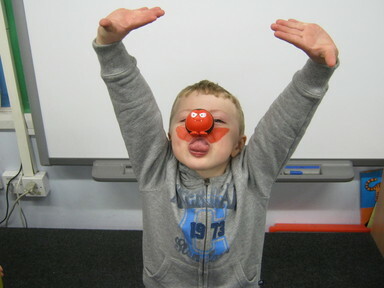 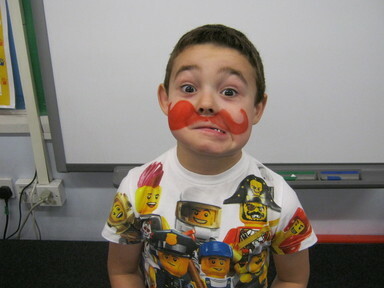 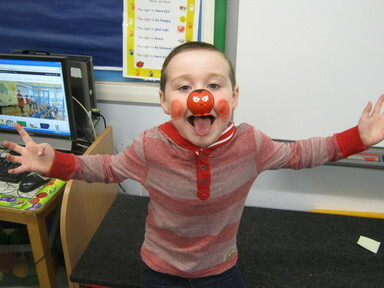 Look at the funny faces we pulled this morning for Red Nose Day! Excellent pictures love to see all the children having fun. 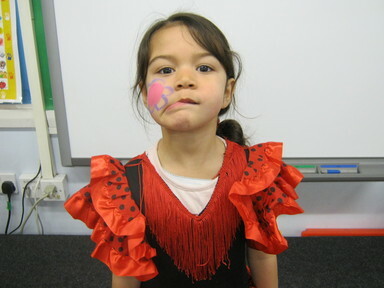 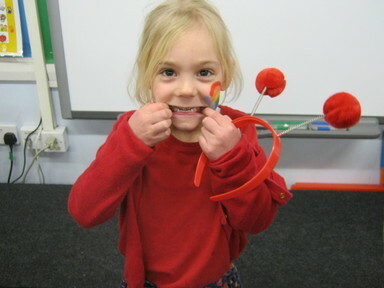 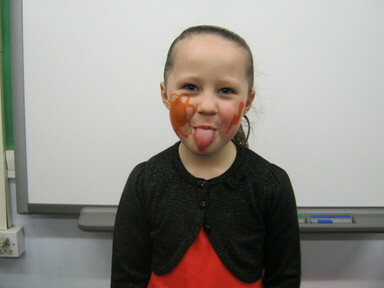 Miss calam is a brilliant teacher and the school does lots of fun things with the children. 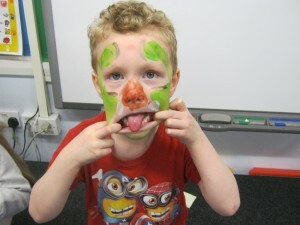 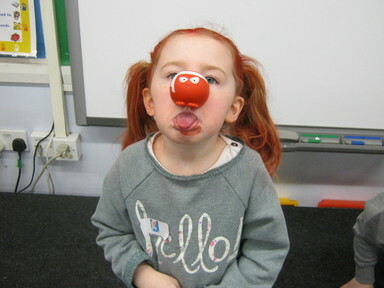 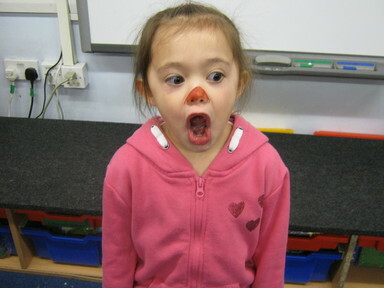 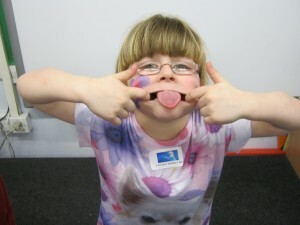 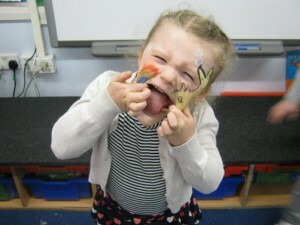 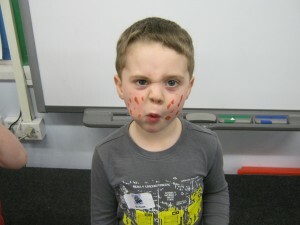 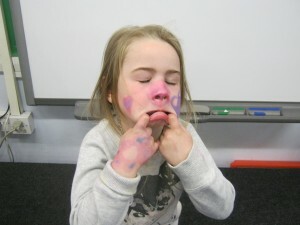 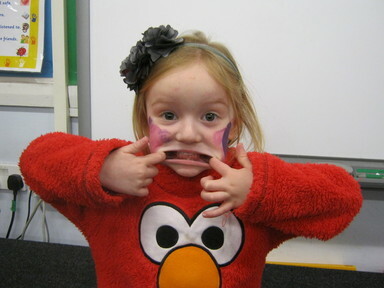 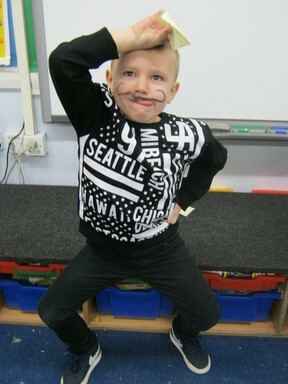 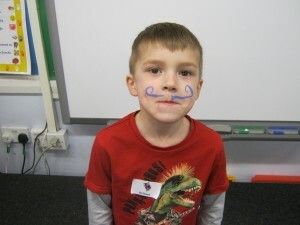 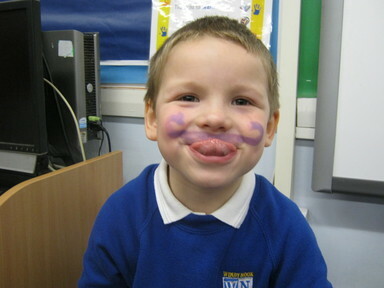 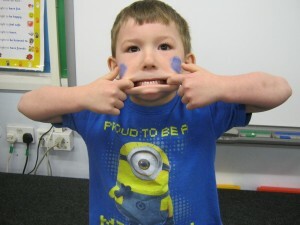 I agree the children pulled some fantastic funny faces and we all had a great day doing silly things for charity.